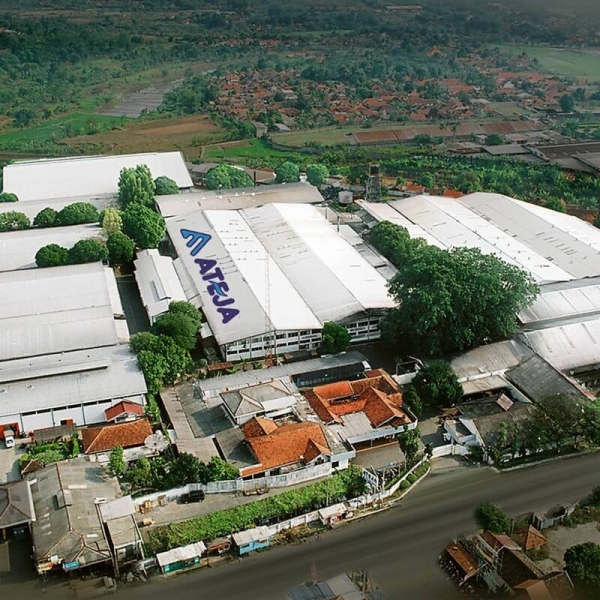 Over the years, Ateja has manufactured the international standard fabrics to cater domestic and overseas markets that have been exported to more than 84 countries worldwide. 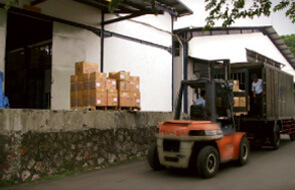 A commitment to premium quality, cost-effective, and on-time delivery has marked. 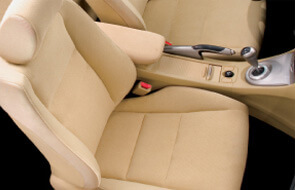 I warmly welcome you to the dynamic and vibrant world of interior fabric. These days, in this increasingly competitive market, I believe that our successful key is subject to our high quality fabric, customer satisfaction, as well as the professional and skilled human resources. 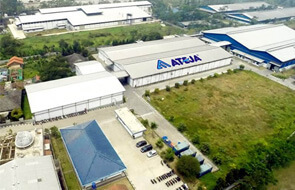 Since our establishment in 1974, Ateja is a pioneer in the interior fabric world, with expansive growth to domestic and overseas markets, Ateja has become a world class company. Our high quality fabrics for Home Furnishing (indoor and outdoor upholstery, drapery, sunscreen), Contract, Mattress Ticking, Transportation interior as well as Membrane fabric are being produced with a capacity of more than 45 million linear meters per annum. 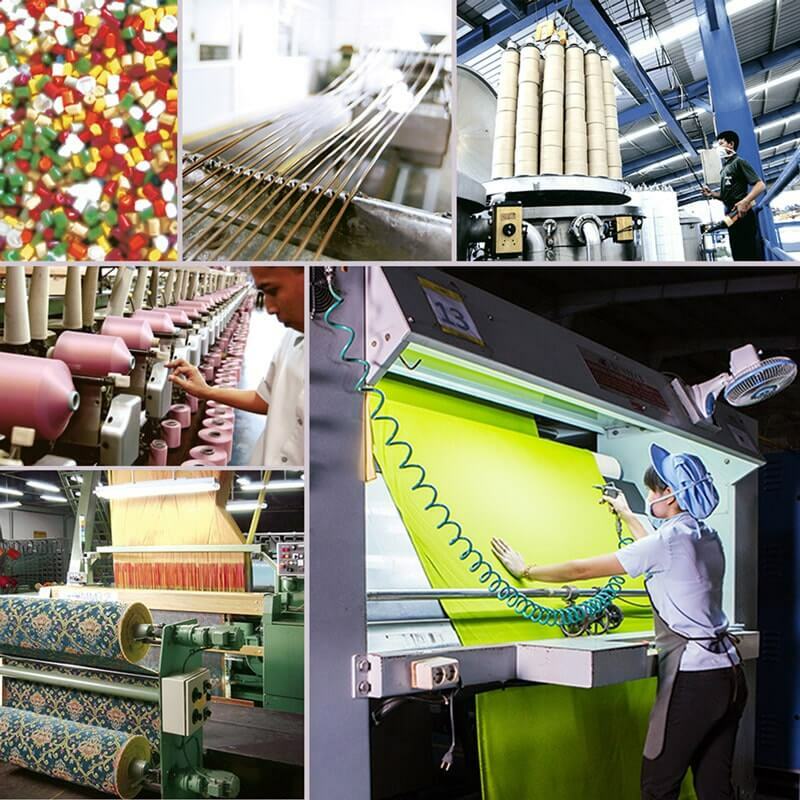 With constant investment in the latest technology combined with competent Research and Development personnel, enable us to keep monitoring the integrated process from beginning until finishing and providing the ready-used fabrics for customers on time. 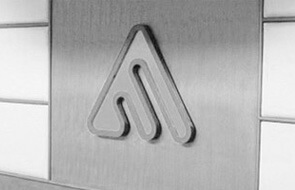 Over than 42 years of experience, Ateja is continuously developing to anticipate today’s market changes, by aggressively participating in worldwide exhibitions and keep empowering our human resources to professionally respond to the international market demands. We are committed to strive for environmental sustainability, to reduce the pollution and to efficiently utilize the limited natural resources. 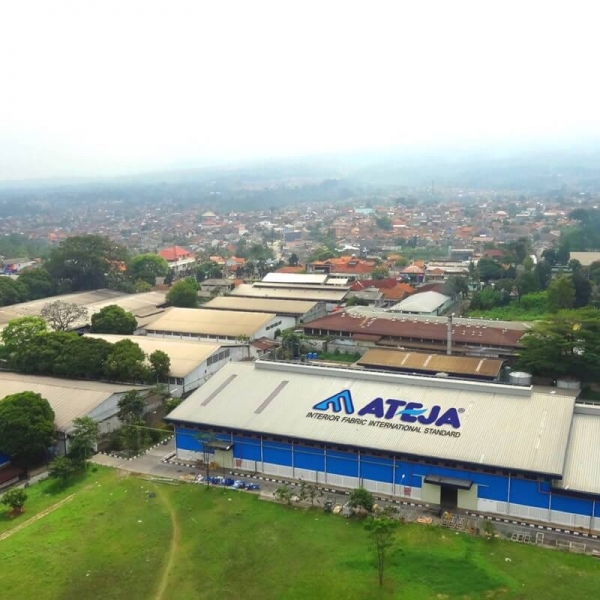 Ateja implements "eco-friendly" production to produce eco-friendly products and we ensure our corporate social responsibility is carried out effectively and extensively. 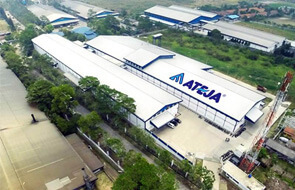 Last but not least, on behalf of Ateja, I would like to thank all valued customers and business associates for your loyal support and let’s keep growing our mutual business relationship. 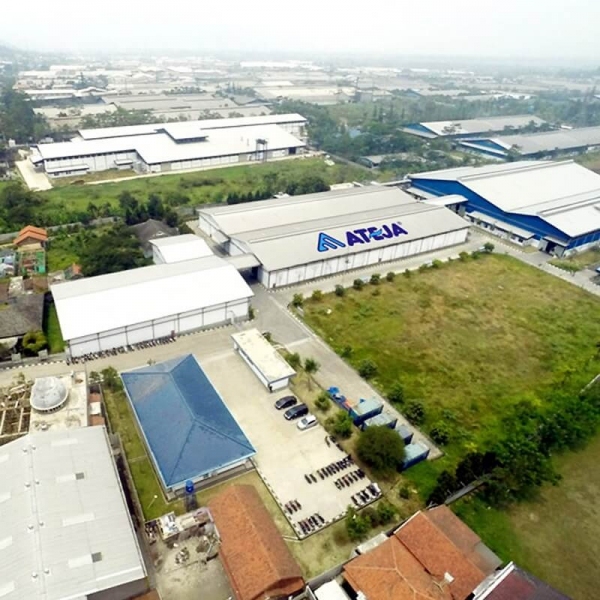 For 42 years, Ateja dominate the local market share and grow extensively to meet international demand by exporting to more than 84 countries in Asia, Australia, Europe, America, and Africa. 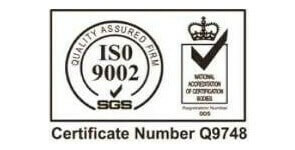 As a proof of our commitment and dedication to our customers, we always strive to be the first company in the region to be awarded with various international certifications such as ISO 9001, ISO/TS 16949, ISO 14001 and Oeko-Tex. The customer's satisfaction is also supported by our latest technology invested. 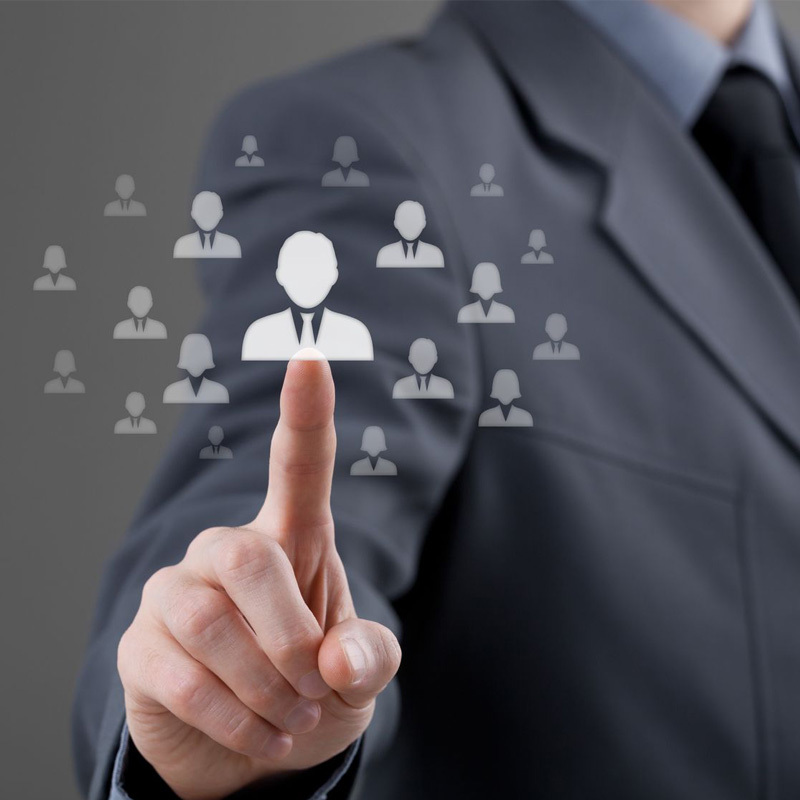 The Enterprise Resource Planning (ERP) system is implemented to better respond to our customer’s needs by providing accurate information on delivery lead-time and enhance customer service. 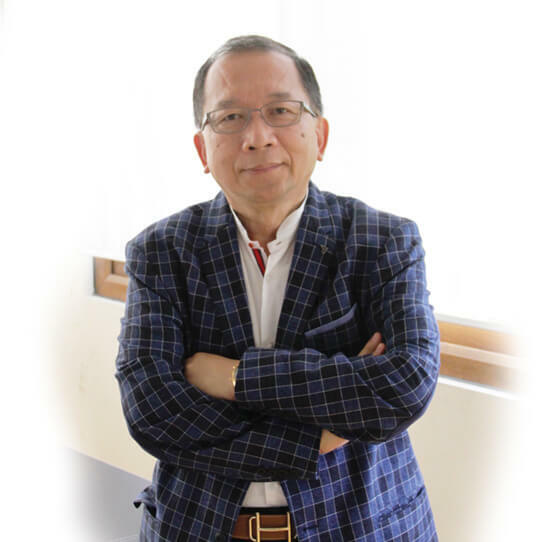 Ateja has dedicated to the entire process of fine quality fabrics manufacturing, as proven with technical collaboration with TB Kawashima Co., Ltd, one of the leading textile manufactures in Japan. 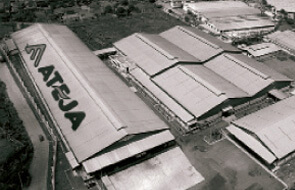 Technical Collaboration with Kawashima Textile Manufacturers Ltd.
Ateja Multi Industry (AMI). 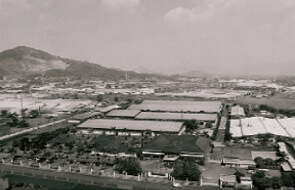 The first interior textile company certified in ASEAN. 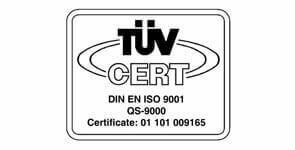 QS 9000 certification - AMI plant, first and the only textile company certified in Indonesia. 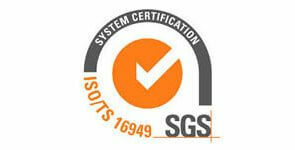 ISO/TS 16949 certification for Transportation Interior Fabric - AMI. 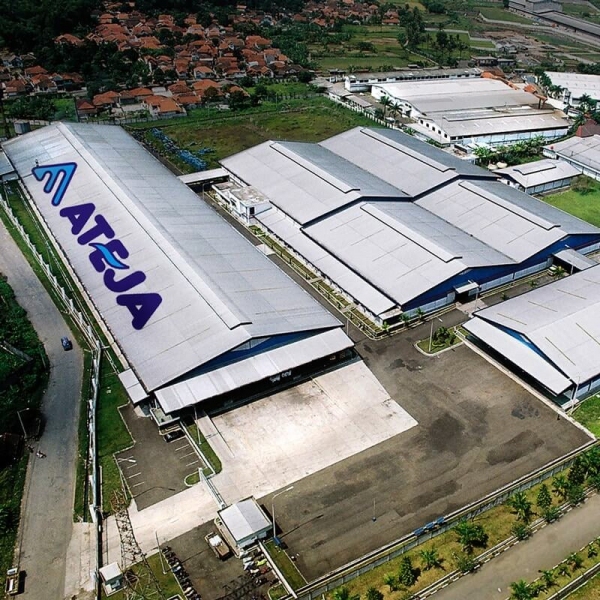 The first textile plant certified in Indonesia. 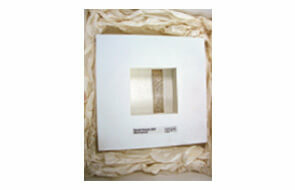 Award from Decosit International Exhibition, Belgium. Oeko-tex certification outdoor fabric and matress ticking. 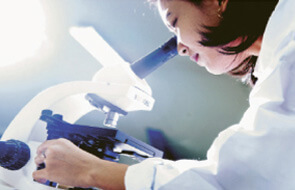 Continue Technical Collaboration with TB Kawashima Co., Ltd. 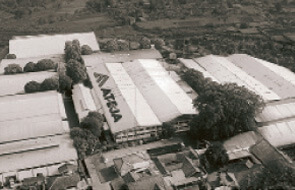 The professional marketing team of Ateja has been aggressively expanding the global networks by direct marketing service to customers and participating annually in the prestigious worldwide exhibitions such as MOOD in Belgium, Heimtextil, Interzum, Spoga, Orgatec in Germany, ISPA in USA, Evteks in Turkey, Index in UAE, CIFF in China, Intertextile Shanghai Home Textile and IFFS in Singapore. Our capability to transform complicated designs with various textures into quality fabrics is supported by a vertical integration process from the production of the yarn, up to the finished products. To craft high-quality fabrics, we also need to invest in high-quality machineries. We carefully install only the world best machines such as Dornier, Van de Wiele, and Karl Mayer for maximum results. 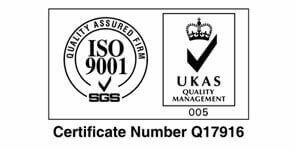 Furthermore, we deploy a quality control in every stage of production process to assure high standard of quality is delivered. "Creative, insightful people make things happen." 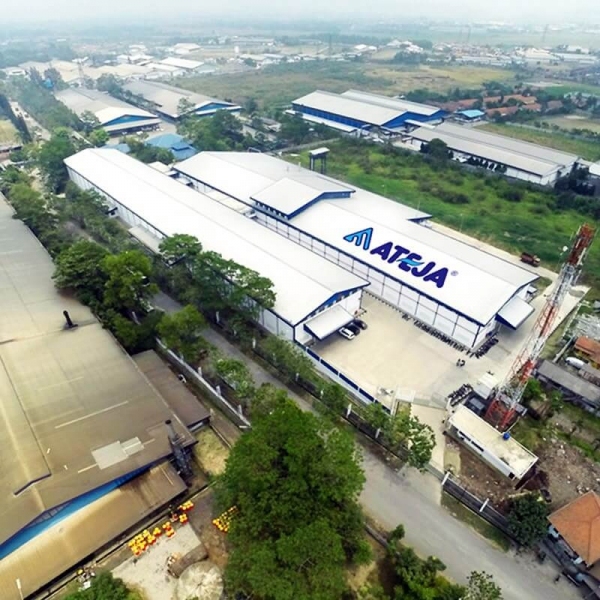 Ateja fully understands the importance of knowledgeable employees. By providing the opportunities to broaden our knowledge, experience and ideas, we achieve a high level of professionalism and competency. 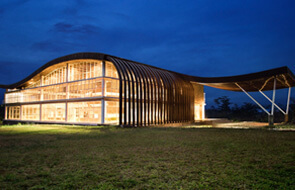 A new Learning Center has been established to prepare our employees for the future challenge. This includes workshops, computer classes, training courses and development programs that are organized internally and externally to make the best of our employees, delivering best products and services. 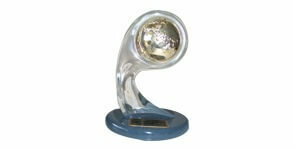 Global warming has become a critical issue in the discussion with prime importance amongst the world leaders. We know that too many damages have been done to our mother earth yet too little has been carried out to rectify the condition. 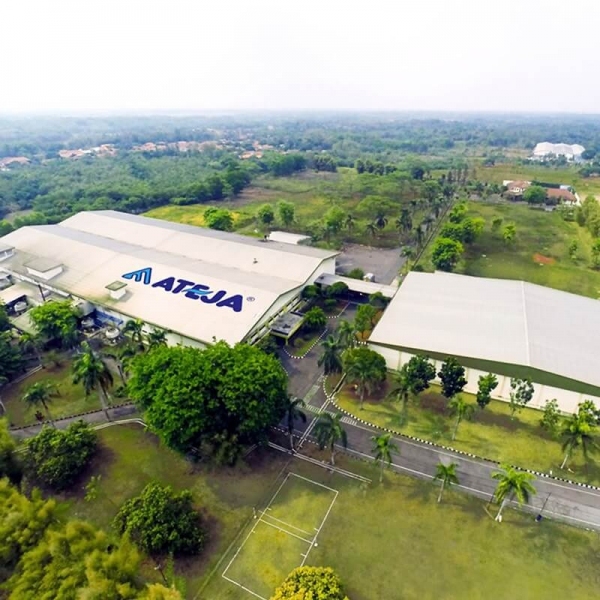 Being a small part of the world, Ateja is aware that we may not be able to contribute greatly to protect the environment but the least we can do is to ensure that our Corporate Social Responsibility (CSR) activities are being carried out effectively. As proof of our commitment, Ateja introduces Eco Green® recycled yarn fabric. Every linear meter of Eco Green® fabrics consist of 40% recycled yarn which is equivalent to 4 plastics bottles of 1,5 Lt.
* The weight of 1,5 Lt PET bottle +/- 32 grams. 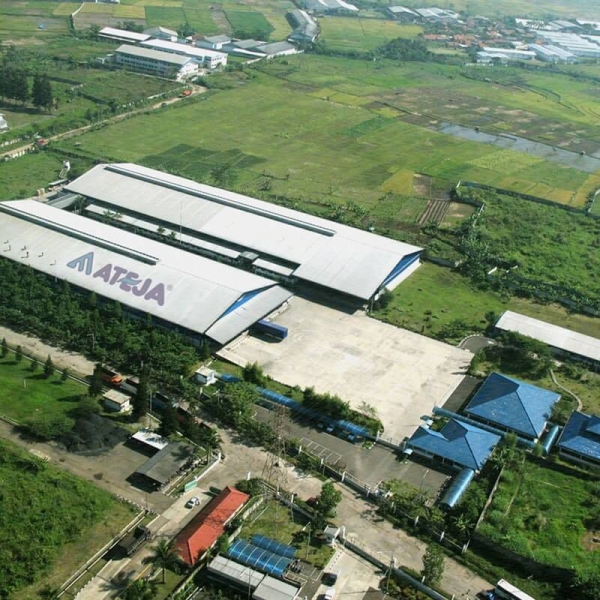 Since April 2008, Ateja has used GAS for the production process. The reduce emission of CO2 up to 32% (148.57 ton CO2/month). * by using Gas compare to diesel fuel. *this reduction is equal with CO2 emission produced by 500 cars (2,000 cc) travelling 1,500 km monthly. 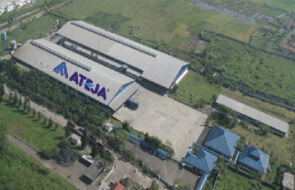 The special technique in our dyeing process, starting 2010 onwards, Ateja can save 730,141 litre per day. *The average household (4 members in a family) usage of water is about 1,000 litre/day. 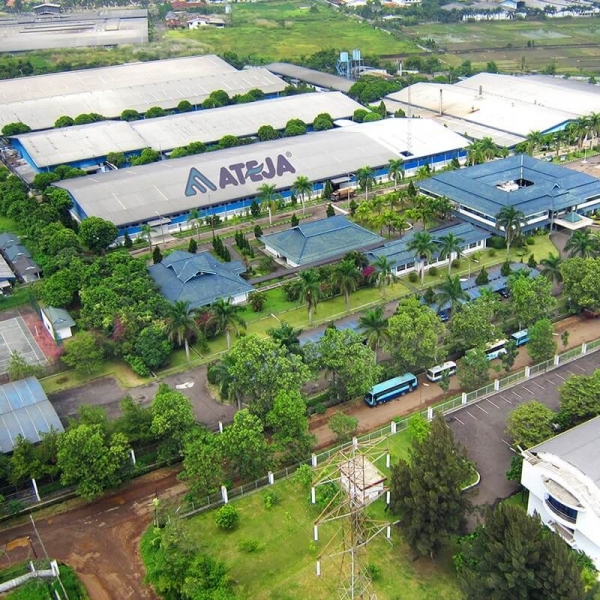 With extensive efforts from recycling, reducing emission discharged, decreasing energy consumption, conserving water to utilizing natural resources without harming the environment, Ateja integrates eco-friendly practices and green technology in the workplace and factory. We are dedicated to make the world a more comfortable place. 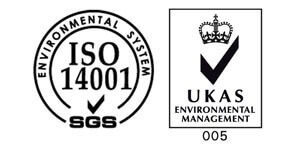 Our commitment to green living has been awarded with ISO 14001. 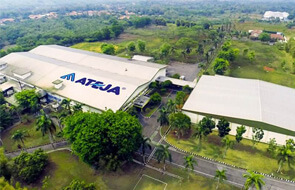 Being ISO 14001 certified, Ateja is acknowledged of implementing strict Environmental Management System (EMS) complied with international standard. Since 2012, Ateja has accomplished tree planting program. 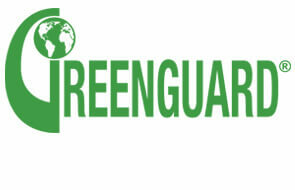 We are committed to a green living. 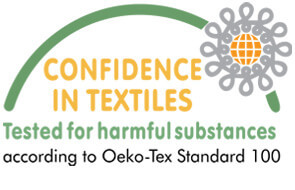 Oeko-Tex standard 100 is the world's leading eco label for textile. 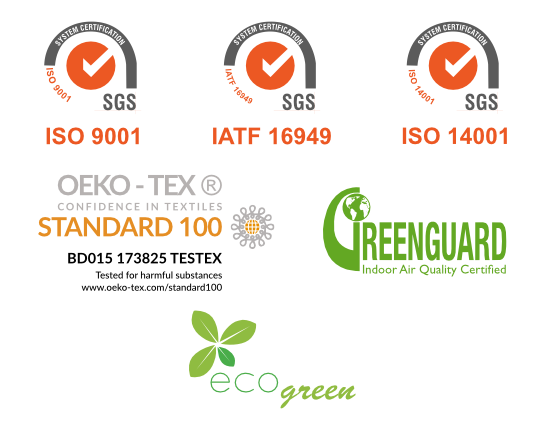 Being Oeko-Tex certified means Ateja's interior fabrics is free substances which might be harmful for human or to the environment. academic scholarship and the promotion of culture and arts.